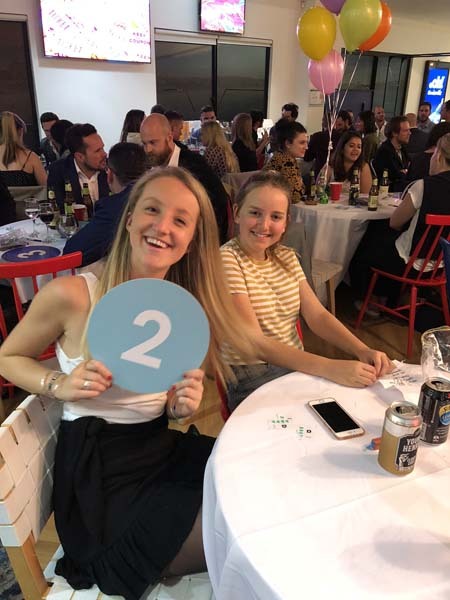 m2m Trivia Night a runaway success! Media Communications agency, m2m, became a Corporate Partner of Sony Foundation in 2017 and embraced an attitude of, “if we can help, we will.” That goes a long way when you have young and energetic staff who are willing to be involved, whether it’s by volunteering out of hours, pro-bono services or fundraising. 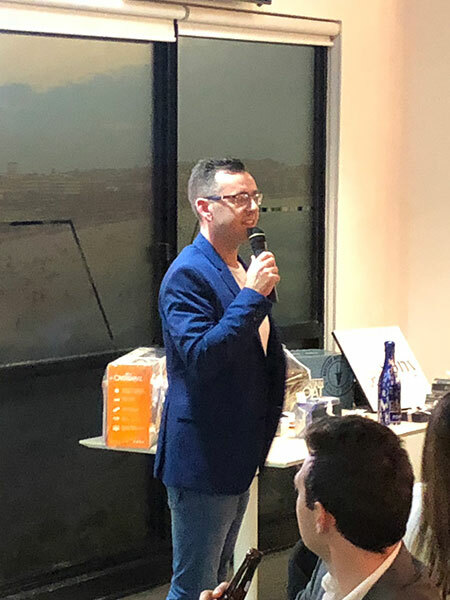 Over the past year, a team from m2m’s social media division have assisted Sony Foundation with managing the You Can platforms and many employees have volunteered on the Youth off The Streets Food Van. But they wanted to do more! 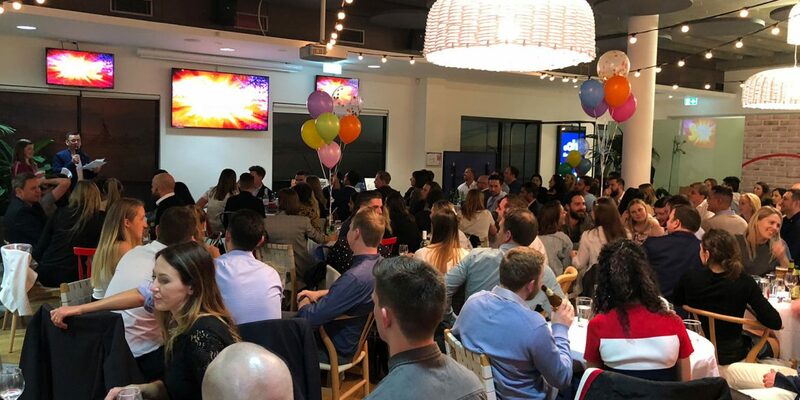 m2m not only corralled a group of employees to run in City2Surf for Sony Foundation, but held a corporate Trivia Night for their closest media friends and clients. “This was the second year m2m have run the City2Surf in support of Sony Foundation. 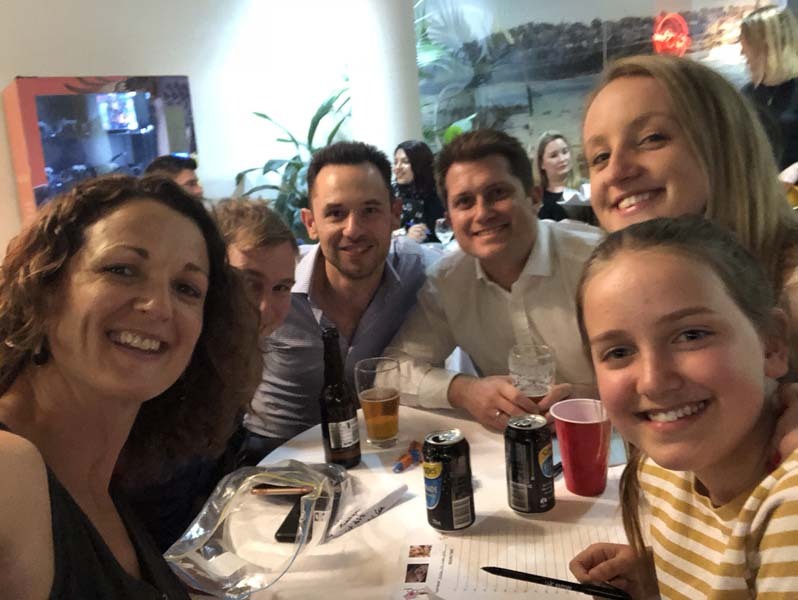 With fewer runners and a higher fundraising target, we thought a Trivia Night would be a great way to raise funds with the help of our local media community. 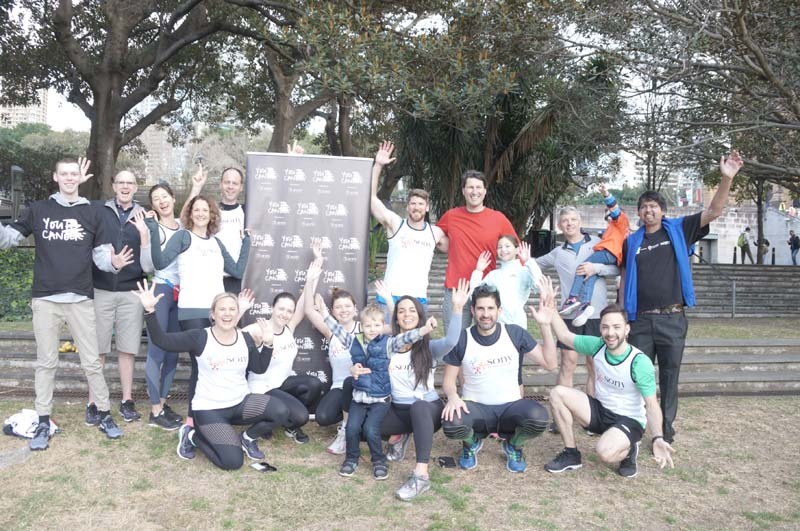 Running in the City2Surf is a great way for us m2m’ers to bond as a team and also support a wonderful cause in the process. We smashed our fundraising goals, and can’t wait for next year!” Ashleigh Hastings, m2m employee. The event raised over $9,000 and the m2m City2Surf Team raised over $11,000 in total. That amount will cover the costs for one Sony Camp this year and positively impact the lives of 15 children with special needs and give their families a much needed break. 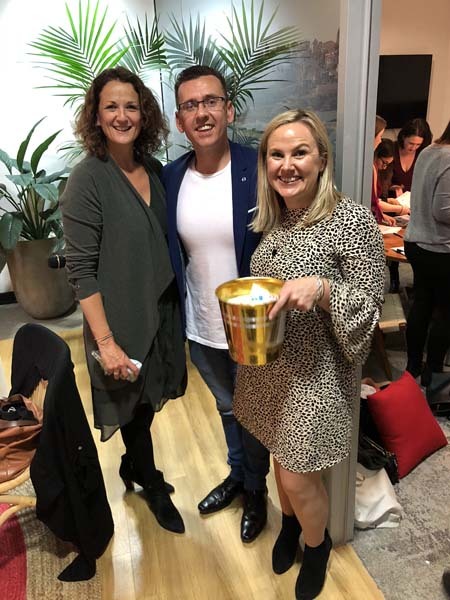 “Batting well above their weight as a bigSMALL agency, as they like to call themselves, in their support of Sony Foundation is all made possible because Wendy and the team believe in the impact and work we do. It seems they more they are involved, the more they want to do, and for that we are incredibly grateful,” said Emma Pechey, General Manager Sony Foundation. 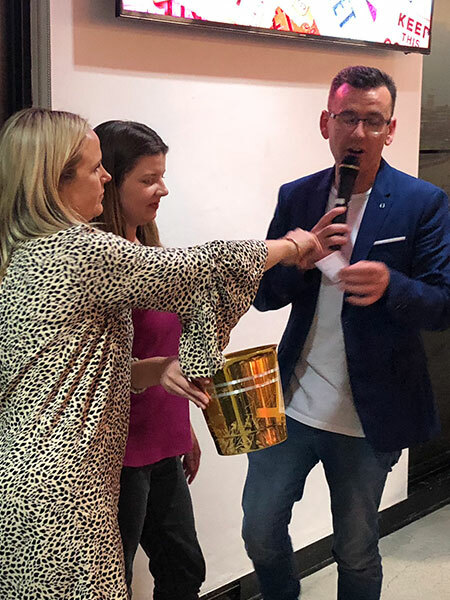 If your company would like to organise an employee fundraising event for Sony Foundation, please contact National Events Manager, Ady De Borst [email protected] to discuss how the Sony Foundation team can support you.